Is the Sarawak MACC ‘fast asleep’? 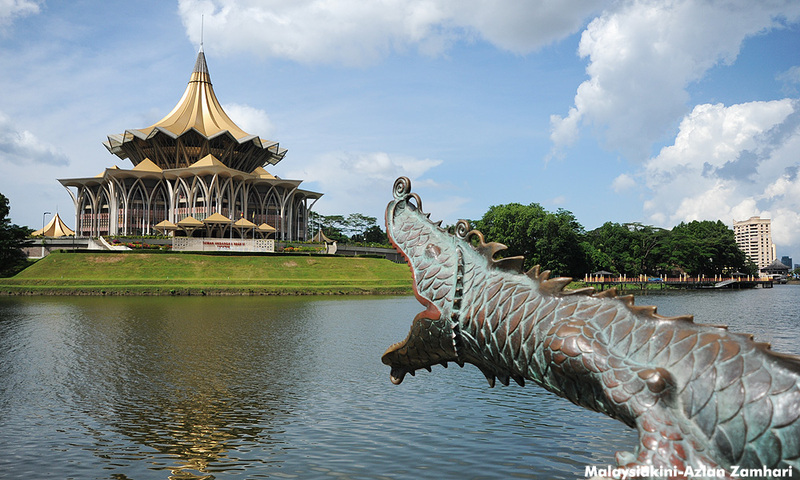 COMMENT | There is something about the MACC department in Sarawak which has me wondering. Does it exist and if so, whether its officers have been “fast asleep”? Many Sarawakians, I included, have not heard of the MACC in the state scoring any minor or major hits against corrupt practices in a long while. I don’t think many are able to recall when was the last time the Sarawak MACC had taken any graft-related action against anyone that is worth a mention at all. Either Sarawak is corruption-free or the MACC officers are sleeping on their job. The MACC in Sarawak should know the answer. If I am accused of being harshly critical of the anti-graft agency in my home state, so be it. It’s time for the Sarawak MACC to get down to some real serious work, if they have not been doing so. Why? This is supposed to be a “New Malaysia” with the newly-elected government already embarking on a massive anti-corruption drive. The Sarawak MACC has a lot of work to do as it is still the old regime, whose leaders are known to be soiled in rampant power abuse and corruption, in power in the state. I am actually very surprised myself that I do not even know who the Sarawak MACC director is, although I keep abreast with what’s going on daily. I also happen to lead a Sarawak NGO which is on an anti-corruption campaign in the state. Either the Sarawak MACC chief is one who shuns the limelight or he has not done anything to get him into the news. Again, whoever he is, he should know the answer. 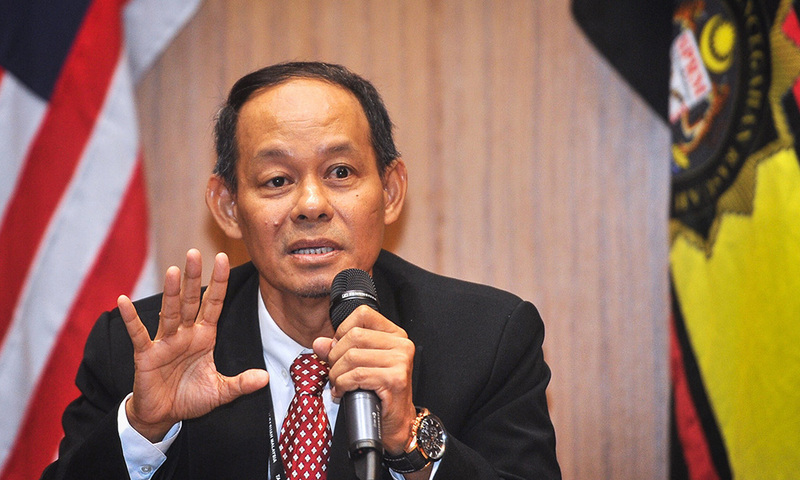 It is heartening to hear the newly-minted MACC chief commissioner Mohd Shukri Abdull (photo) telling civil servants to get rid of the ‘bodek’ culture in their departments and ministries. Such an advice is timely indeed. I believe his message is also meant for all his MACC directors in the states, including Sarawak. All MACC bosses and officers serving in the states have no business to ‘bodek’ anyone outside, for doing so will put the MACC’s independence and their personal integrity and credibility on the line. Many are happy and contented with the energy and drive displayed by Shukri since his appointment and it is hoped that the same enthusiasm will be shown by all of his men outside of Putrajaya. Shukri also confirmed yesterday that the MACC has been receiving a lot of information on cases involving “sharks’. He said special teams have been set up to deal with the deluge of information and the agency was working around the clock on the cases. It’s clear that the MACC in Putrajaya has its hands full. 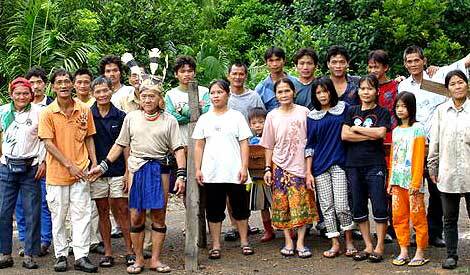 My next question naturally follows: What about Sarawak? I have not heard of a major case being solved and the culprits brought to justice in Sarawak so far. 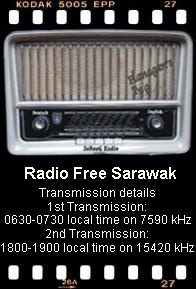 It is as if everything is fine in Sarawak when it is not. This is what is worrying. I’ve said this before. The biggest Malaysian thief, bigger than Najib Abdul Razak, is in Sarawak. Corruption is rampant and getting worse in the state. Prime lands throughout the state are given to cronies of those in power for a song. Well-connected politicians are able to own palatial homes, almost for free, built by their crony companies in return for “favours”. Multi-billion ringgit contracts have been awarded without open tender. Two examples are the Coastal Road Project, which is estimated to cost RM5 billion and the Second Trunk Road Project costing RM6 billion. The two projects, believed to be overpriced, are funded by the state government. The Sarawak civil service is a demoralised one with a scandal-ridden leader at the top. Many senior civil servants are tainted, their only interest is to get a cut from the contracts awarded by the state departments and ministries. I have received reports of cases of payments being made by some departments for supplies which were never delivered. Worse, many products and supplies were quoted exceptionally higher than their value. Who suffers in the end as a result of such evil deeds by greedy men? The rakyat, of course! Does the MACC expect reports to be made first before they will act? And that whistleblowers must submit evidence before the agency will take action? If that is the case, what is the main task of MACC officers? Are they not supposed to investigate once they have learnt of a suspected case? I think the agency has to keep the public informed and updated on the respective roles of both parties as cooperation is vital to solve graft cases. So far, it has been all quiet on the Sarawak MACC front and that is not very reassuring. If the current Sarawak MACC chief and officers are unaware of what’s going on in the state, then I feel sorry for my home land and my fellow Sarawakians.